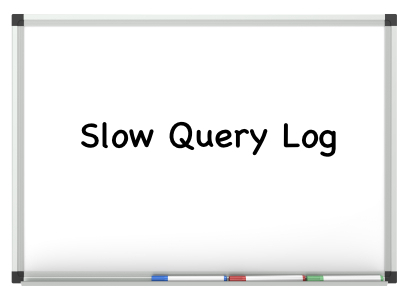 MySQL has a nice feature, slow query log, which allows you to log all queries that exceed a predefined about of time to execute. Peter Zaitsev first wrote about this back in 2006 – there have been a few other posts here on the MySQL Performance Blog since then (check this and this, too) but I wanted to revisit his original subject in today’s post. 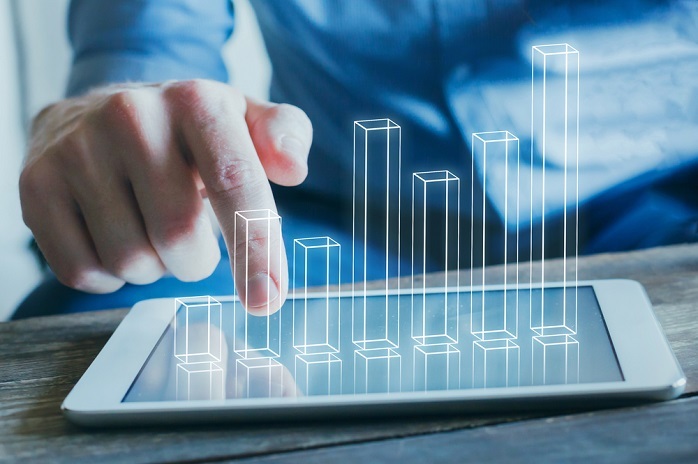 Join the hundreds of other users who are using Percona’s MySQL expertise and Percona Cloud Tools to improve the performance of their applications. Of course, it’s free during the beta. Query Review gives you the right resources to efficiently review your application’s most important database activities. New tools enable you to assess, categorize, and comment on each of your application’s queries.